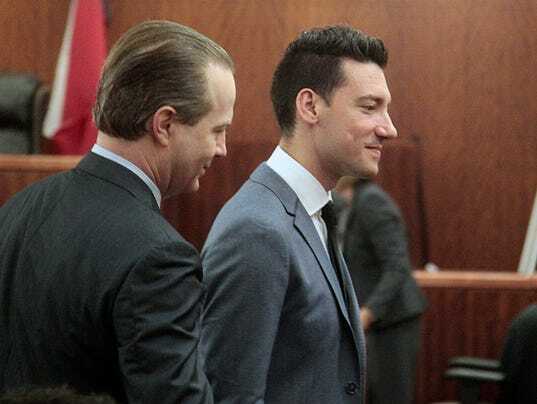 HOUSTONÂ â A Texas judge dismissed the last remaining charge Tuesday against two California anti-abortion activists who made undercover videos of themselves trying to buy fetal tissue from Planned Parenthood. 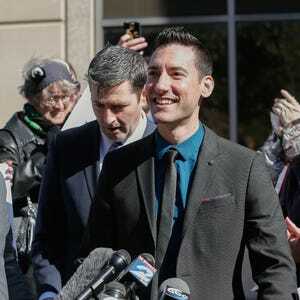 District Judge Brock Thomas dismissed the tampering-with-government-records charges against David Daleiden, 27, and Sandra Merritt, 63, at the request of the Harris County prosecutor’s office, which determined that the grand jury had exceeded its authority by investigating the activists after clearing Planned Parenthood of wrongdoing. Anderson, a Republican who ran as a “proud, pro-life Texan mother of two” during the 2014 election, supported the charges when they were handed down in January, stressing at the time that at the outset of the investigation, she stated that “we must go where the evidence leads us.” That didn’t sit well with many members of her party. Defense lawyersÂ said the activists never should have been charged. And Merritt and Daleiden, who founded a group called the Center for Medical Progress, had rejected plea deals offering them probation. Prosecutors alleged that Daleiden, from Davis, Calif., and Merritt, from San Jose, Calif., used fake driver’s licenses to conceal their identities from Planned Parenthood during the 30-month undercover video operation. They said the two posed as representatives of a fake biomedical company and sought to show that Planned Parenthood illegally sold parts of aborted fetuses to researchers. Texas authorities initially began a grand jury investigation of Planned Parenthood after the undercover videos were released 11 months ago. But the grand jury cleared Planned Parenthood of misusing fetal tissue and instead indicted Merritt and Daleiden, who said he was working undercover as a journalist to expose illegalities in the handling of fetal tissue. “Regardless of however it came, we’re happy today this matter is over,” he said. Merritt wasn’t at the hearing. Asked if the dismissal could be considered to be based on a technicality, her lawyer, Dan Cogdell, said it didn’t matter. The organization has said it never has and never would sell fetal tissue.